Enter AGE to be printed on the invitation. Type BLANK if it’s for a Baby Shower. 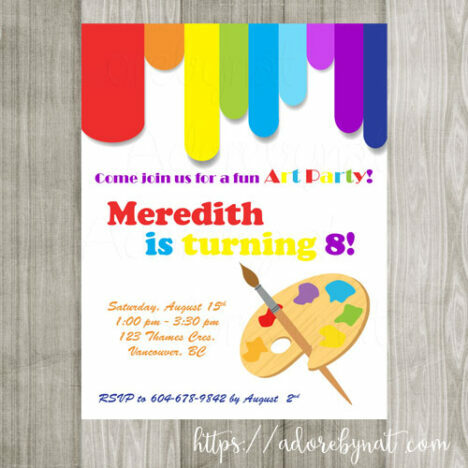 This is a set of 10 printed or printable Art Party Invitations, perfect for your little artist’s birthday party. An Art themed party is super fun! Furthermore, having an art party for kids brings out the creativity in everyone. This Art Party Invitations set features sleek rainbow colors on the top and colour paint palette. The design is fresh and clean. It’s colorful. It’s fun. 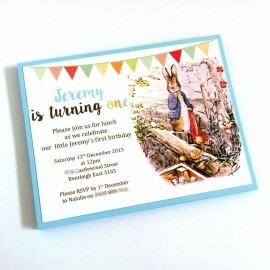 These invitations can be professionally printed and delivered to your door. We do the printing, so you don’t have to. After all, we know how busy everyone is and printing it yourself may not always be cost effective. However, if you have time on your hand and would like to do a DIY project, this Art Party Invitation is available as printable version as well. Please let us know should you like to purchase the printable version. 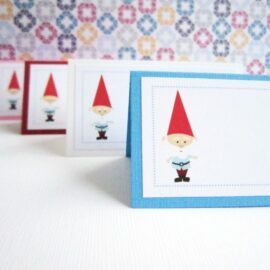 Each of these Art Party Invitations measures 5.5″ x 4.25″ and comes with a white envelope. Watermark will not show on your printed invitations. 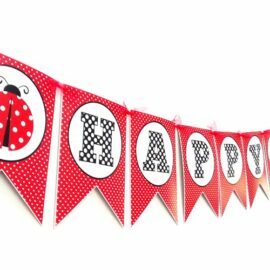 Please indicate your party your party month and date, and all the details of the invitation. Then, add the item to your cart. Should you like to leave us a notes, please do so on the order notes field found on the billing details section. Please note: A proof will be e-mailed to you within 48 hours upon payment received. Please get back to us with your approval as soon as possible to ensure there is no delay in production process. 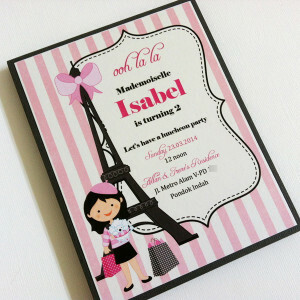 We also do invitations for baby shower, birthday, or wedding. I love custom orders! hire an art teacher, or gifted high school/college student to give the guests an art lesson.